All impounded cats not claimed from the Animal Care Centre are delivered to the Cat Haven on a regular basis. Should you wish to adopt an unclaimed cat, please refer to the Cat Haven’s website or contact them via phone on 9442 3600. Impounded dogs not claimed from the Animal Care Centre may be available for adoption from the City. Unclaimed dogs are generally available for adoption seven days from the impounded date. $50 sale fee + $50 microchipping fee (if the dog was not chipped at the time of collection) + cost of registration. Adopting an animal can be a rewarding experience, but before you adopt a pet please take some time to consider the commitment you are about to make. Adopting a pet is a lifelong decision that will have a major impact on your everyday life. 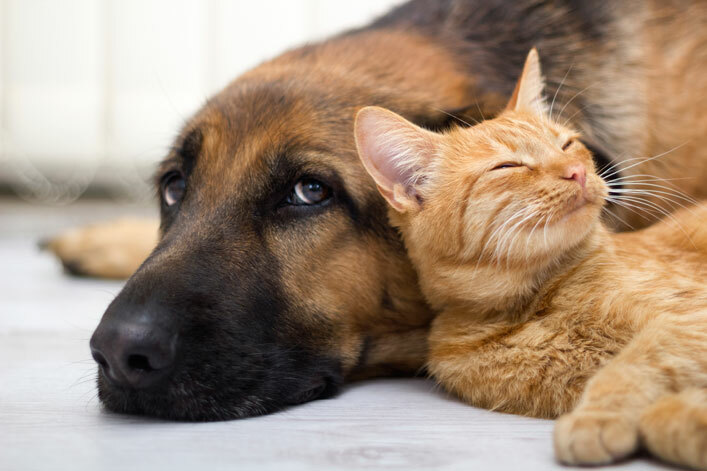 A cat or dog can live for up to 20 years and they will rely only on you for their wellbeing for their entire life. Do I have at least an hour every day to spend time with my cat? Will I have to move to another rental property where the landlord may not allow pets? Enrichment like training, toys, etc. If you are interested in adopting a cat, please refer to the Cat Haven’s website or contact them via phone on 9442 3600. If you are interested in adopting an unclaimed dog, please visit the Animal Care Centre during opening hours to meet and become acquainted with available pets. If you wish to discuss adoption further, please call the City’s Ranger Services on 9405 5000 (between 8.30am – 5pm, Mon to Fri) and be ready to quote the animal ID number listed on the website.